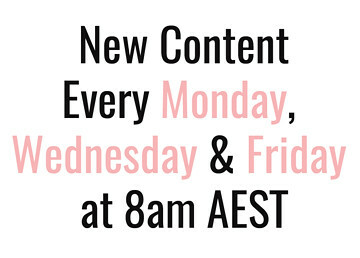 While I most definitely have already found my ultimate holy grail mascara that I would never, ever be without I still keep sampling different ones in the very unlikely event that something better comes along. Here are the mascaras I have on rotation at the moment. As far as I know this one still hasn't been released in Australian stores but it was the gift with purchase of last months Marie Claire magazine so it is only a matter of time. I was actually pleasantly surprised with this one, especially since I got it for free. 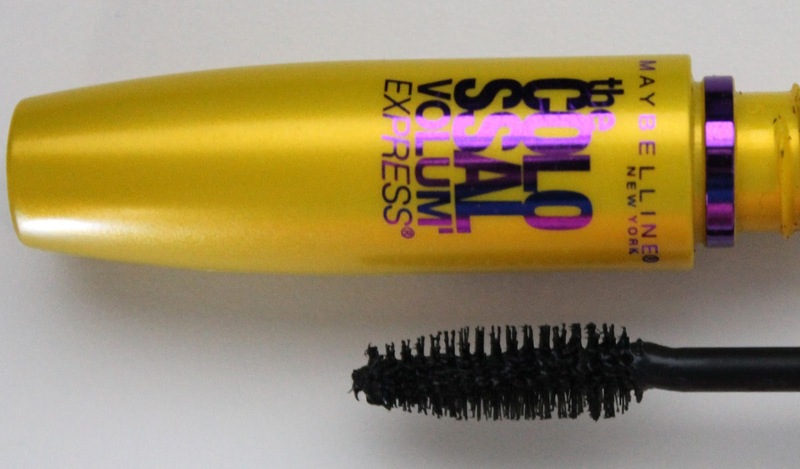 The unusual comb want takes a bit of getting used to but I really like the formula of this mascara and found it really volumising. Unfortunately I still don't really like the comb applicator which can sometimes result in a clumpy mess, but I use it to lay a lot of mascara at the roots of my lashes and quickly brush it through with my Benefit They're Real which de-clumps and sets the lashes right where I want them. I picked this one up from Coles on the way to the bus stop one morning when I stupidly forgot to apply mascara before leaving home. I had a full face of makeup and puny lashes so I just felt naked, but I digress. Considering this was purchased on a whim, it is pretty good but by no means my favourite. I like the big full brush and it is a decent formula. 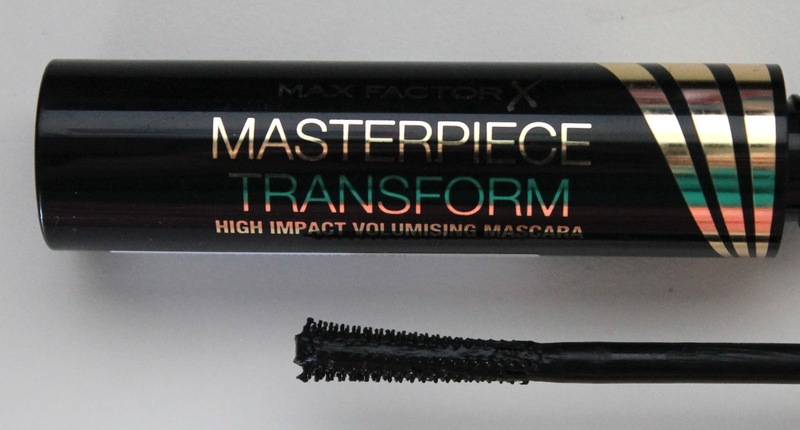 I would say that it is a pretty good drugstore priced mascara but it still false way short of the Benefit one in terms of lengthening and volumising. I accidentally bought the Everlasting formula (why do they need so many formulas in the same packaging just to confuse me) and boy, they weren't kidding. Honestly the fact that I cannot get this stuff off AT ALL is one of the main reasons I hate it. Maybe I need to try the regular formula. It obviously has little fibres in it to add to the falsies effect but I really don't think it works. 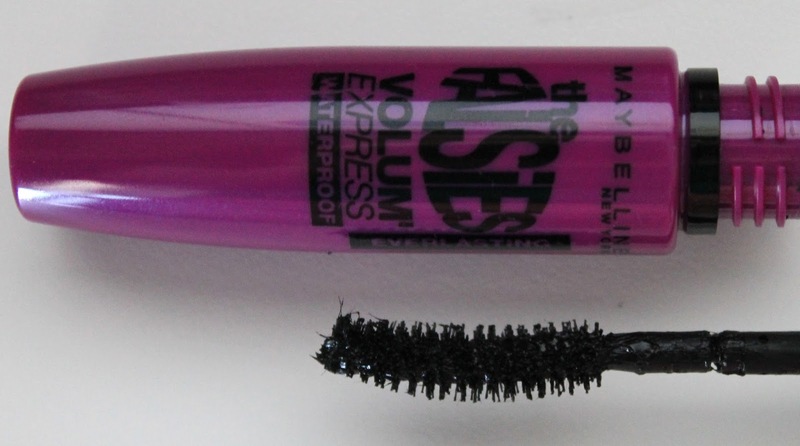 I know a lot of people love Maybelline Falsies but I am not one of them, I mean sure it lengthens my lashes quite a bit but there is no volume which leaves them looking a little spidery for my tastes. Also the want feels really flimsy because it has a little pivot point half way down that makes application harder in my opinion. Also, despite what people claim this is definitely not a dupe for my beloved Benefit They're Real. There was a lot of hype surrounding this one when it comes up and it does kind of live up to it. It definitely doesn't clump but I find it really hard to build up on my lashes. I don't know if it is because of the brush or the formula but you need at least two or three coats to look like it is doing anything. For this reason I don't really like it for my top lashes but I LOVE it for my bottom lashes. Because it only deposits a little bit of product, absolutely does not clump and has a rigid daintly little brush it is absolutely perfect for my bottom lashes. 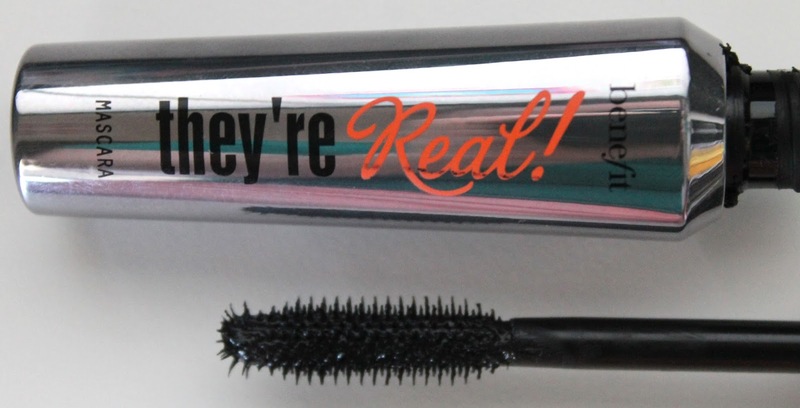 Out of all the drugstore mascaras I have mentioned here, this one is probably one of the better ones. It does a good job of lengthening my lashes, doesn't clump but I wouldn't say it is very volumising. It has a simple but effective brush and lasts all day while still being easy to get off at the end of the day. In saying that though, it still doesn't come close to Benefit They're Real. 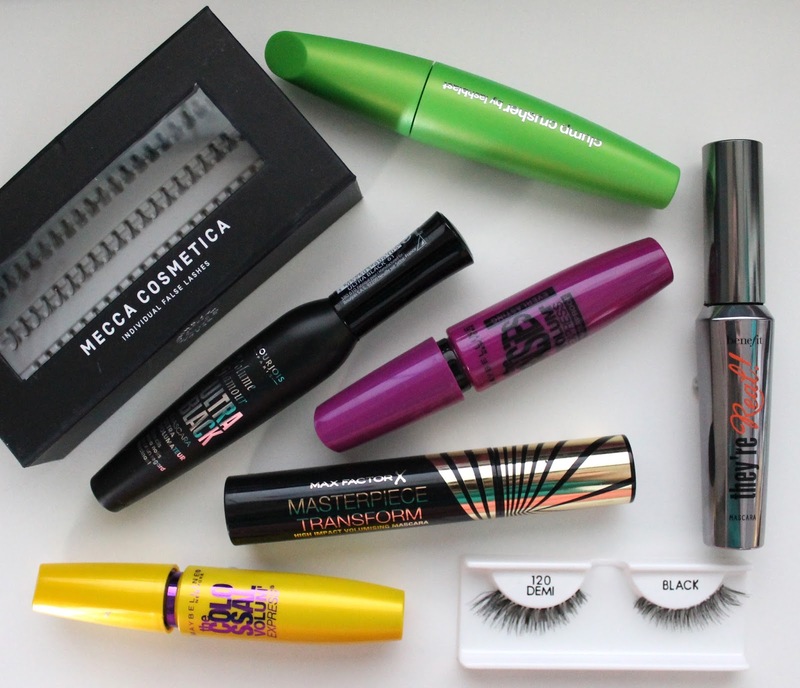 So there are my my current mascaras; some of which I like a lot, while others not so much. 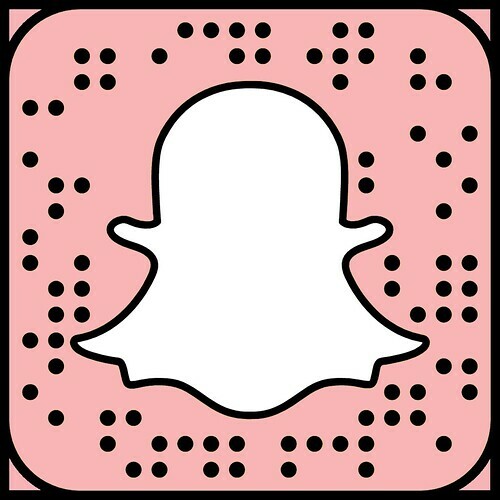 What are your favourite mascaras? Have you found your holy grail mascara like I have? Let me know below in the comments.